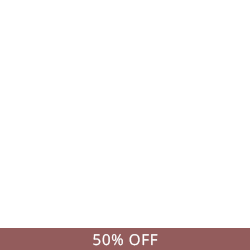 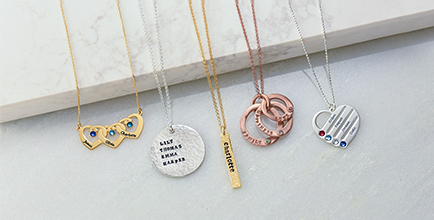 Are you trying to find the perfect gift for a new mom? 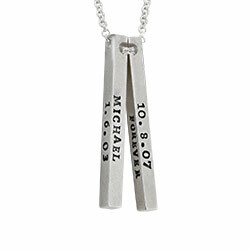 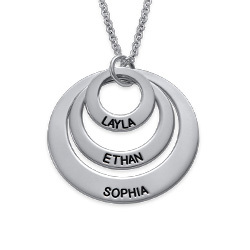 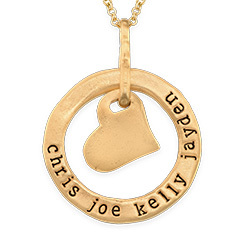 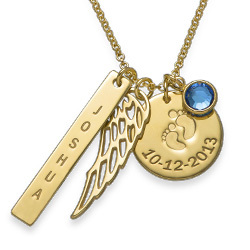 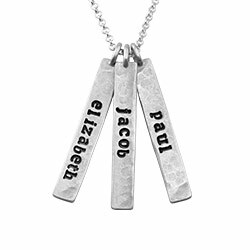 You can’t go wrong gifting the new mother with the My Baby's an Angel Necklace. 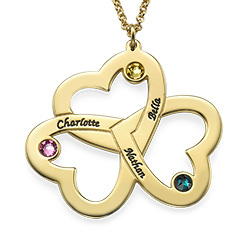 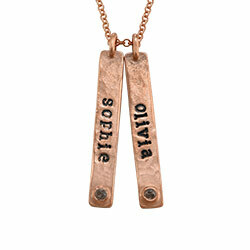 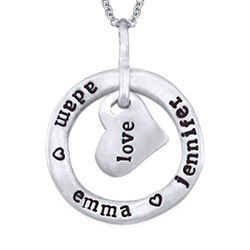 This necklace is so special it features three different charms, all made from sterling silver. 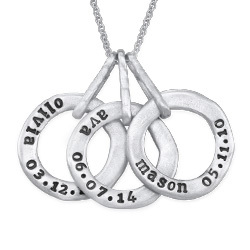 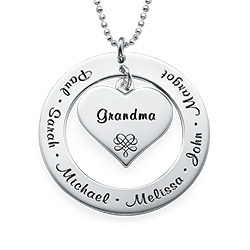 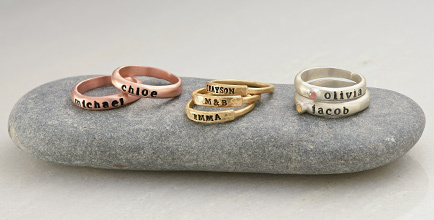 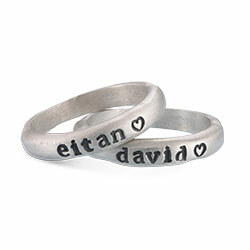 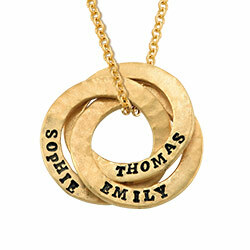 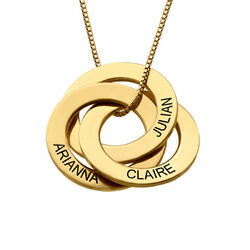 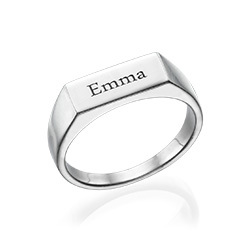 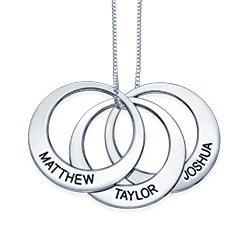 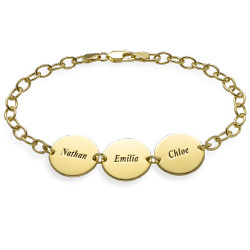 The round disc has a pair of baby feet imprinted on it and has space for you to engrave the little one’s birthdate. 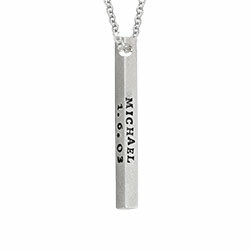 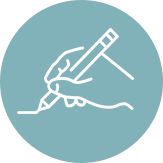 The vertical bar can be inscribed with the child’s name. 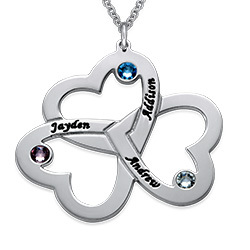 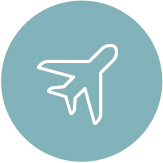 And, because every baby is a sweet angle, we’ve included an angel’s wing. 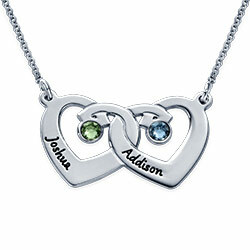 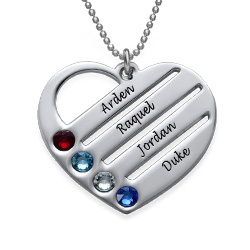 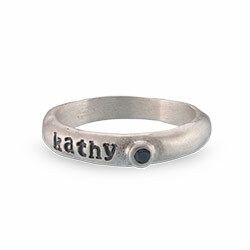 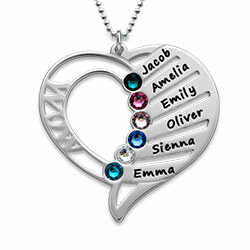 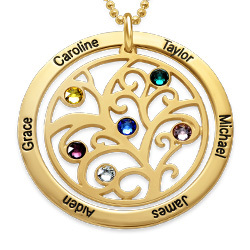 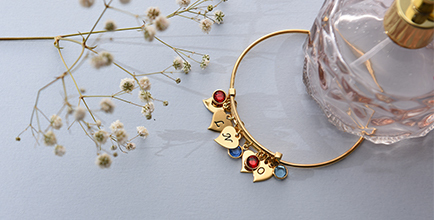 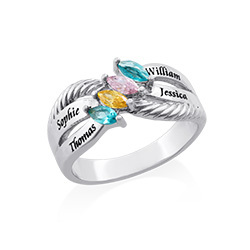 If that wasn’t enough, you can add a Swarovski birthstone to complete the look.